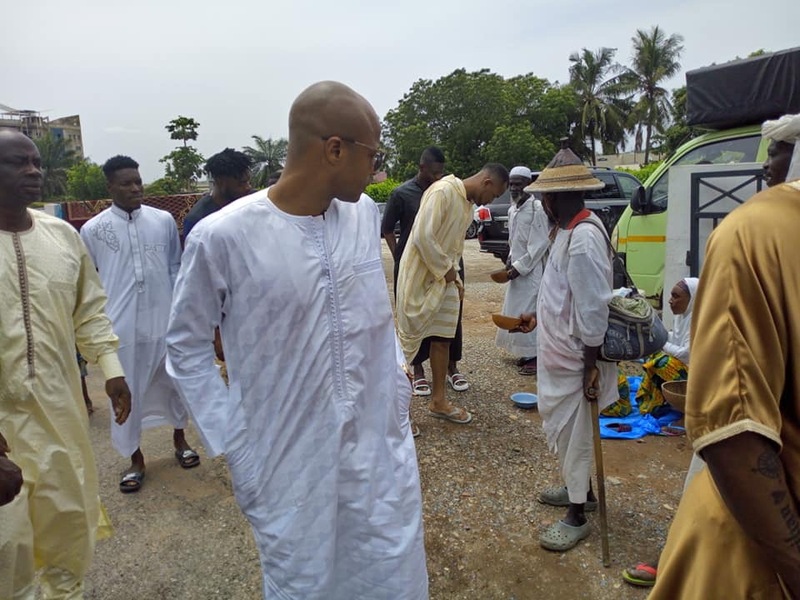 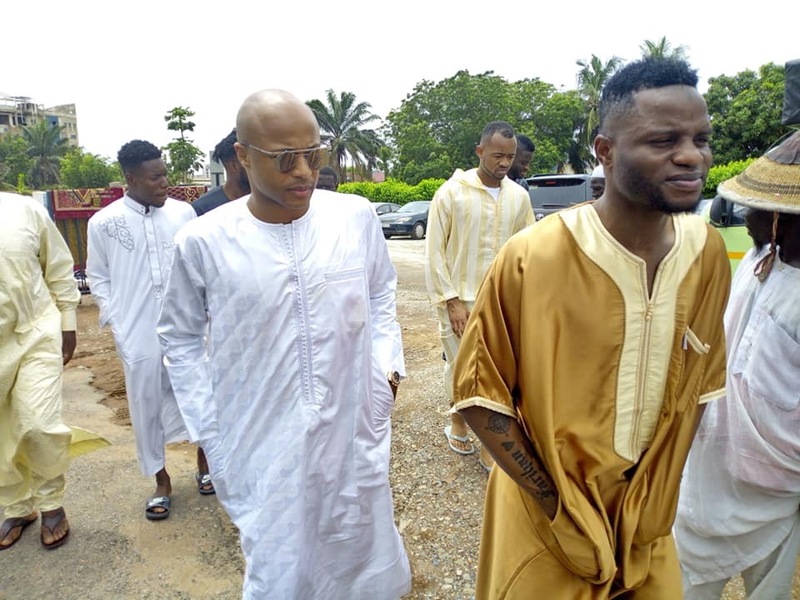 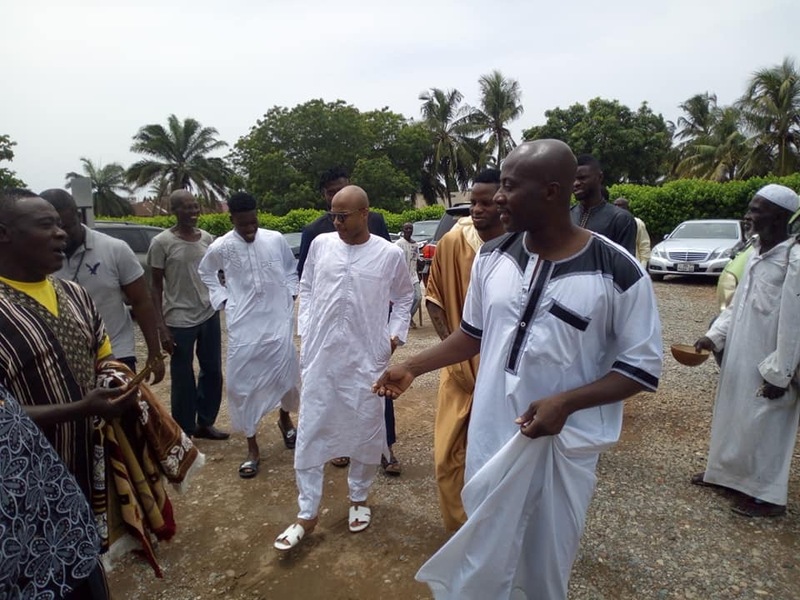 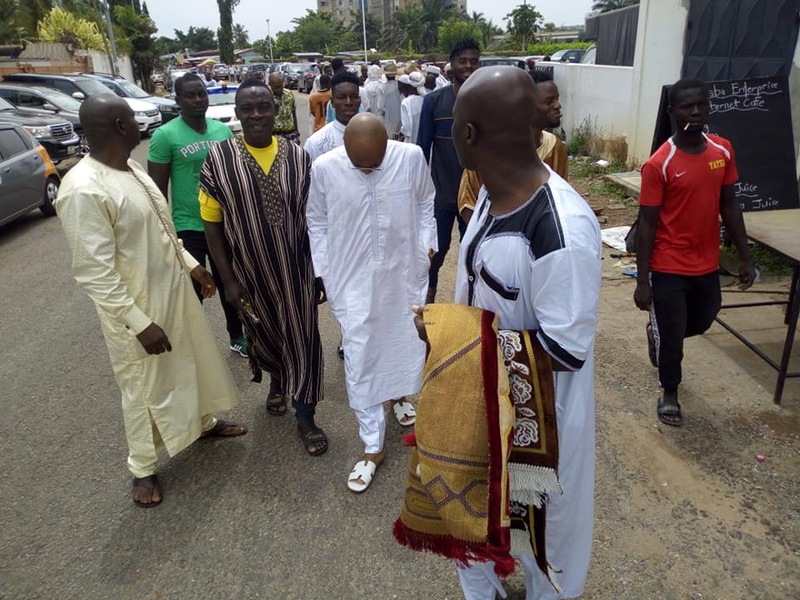 Ghana assistant coach Ibrahim Tanko and deputy skipper Andre Ayew lead a contingent of Muslim players in the Black Stars squad to offer Jum'a prayers at the Alhaji Asumah Bandah Mosque ahead of the clash with Kenya on Saturday. 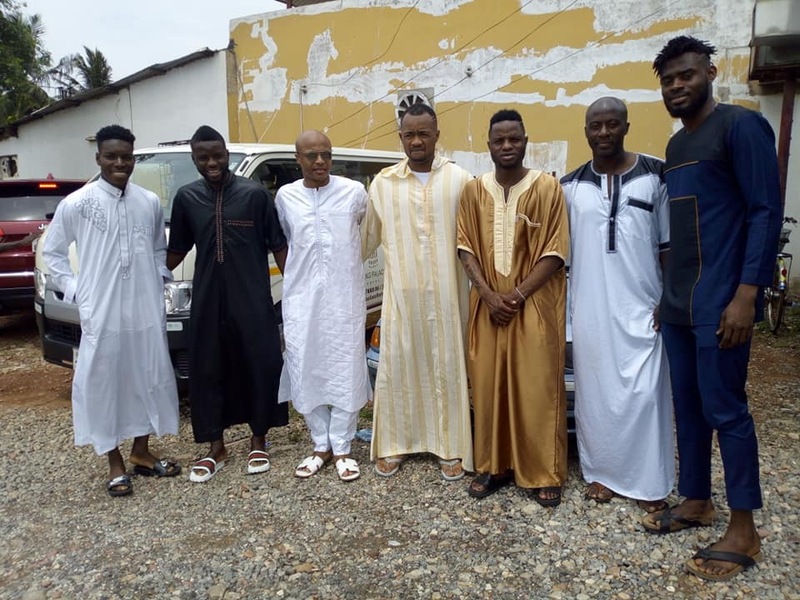 The players include, Lumor Agbenyenu ( Göztepe S.K, Turkey), Nuhu Kassim (1899 Hoffenheim, Germany), Mubarak Wakaso (Alaves, Spain), Alhassan Wakaso ( Vitória S.C, Portugal) and Jordan Ayew (Crystal Palace). 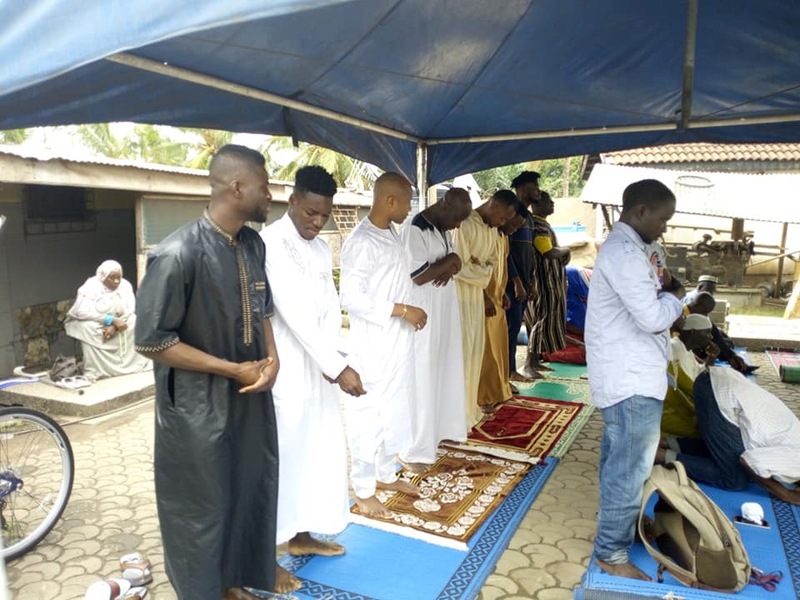 The players were swamped at the mosque as excitement for the final African Cup of Nations Qualifier continues to build. 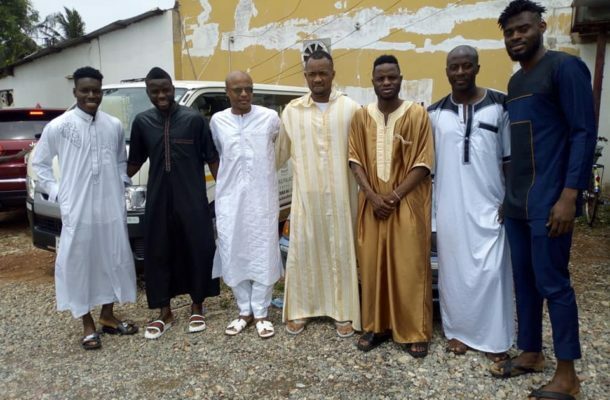 The Match against the Harambee Stars is scheduled for the Accra Sports Stadium at 6pm, tomorrow. 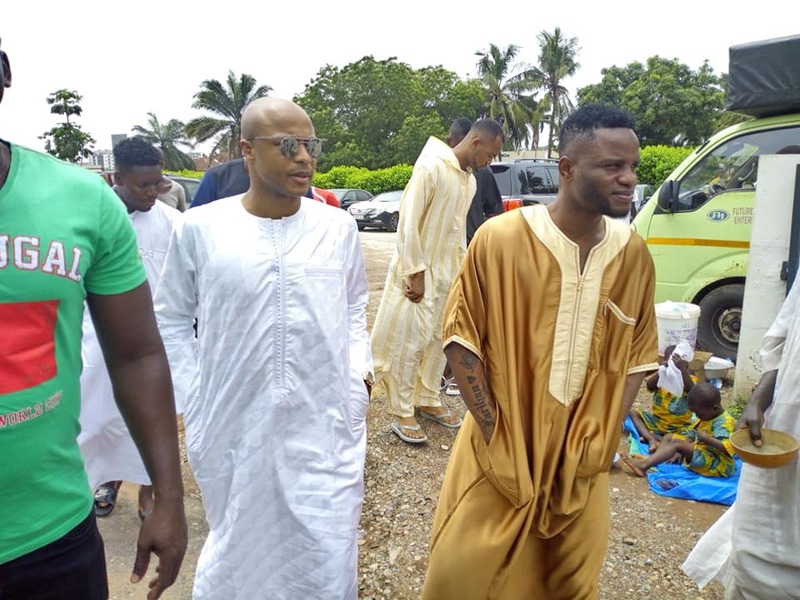 Ghana and Kenya have already booked their place at this year’s Cup of Nations tournament in Egypt.